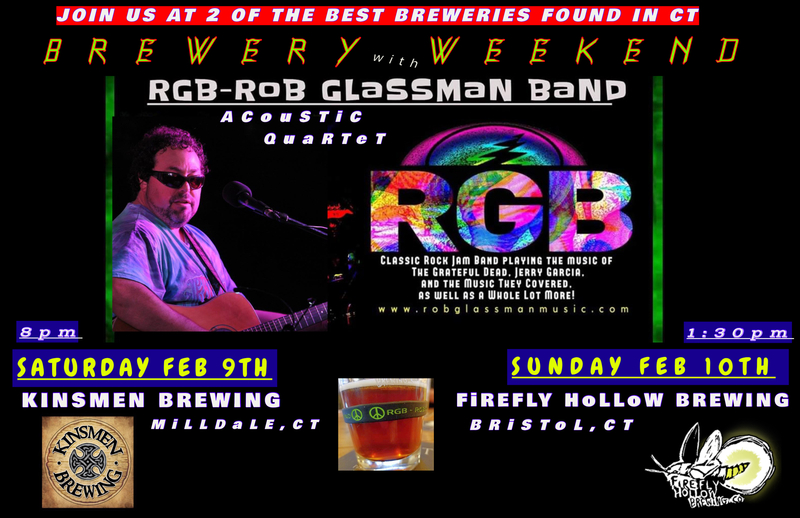 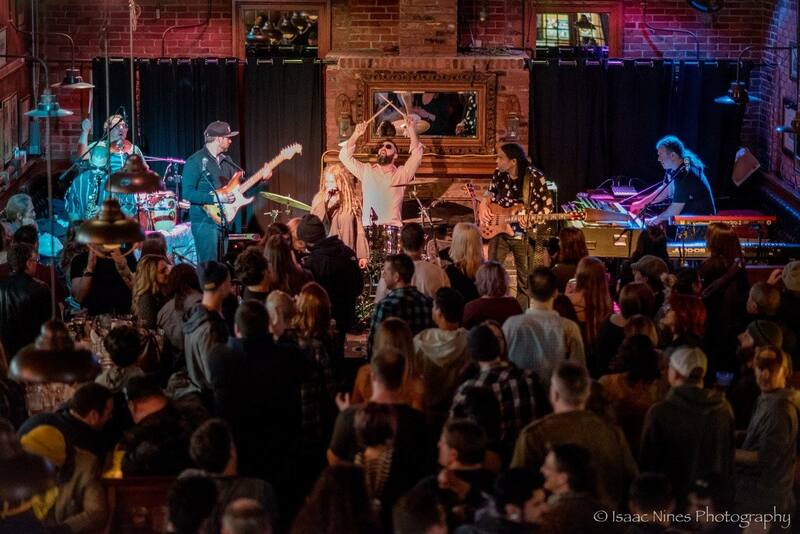 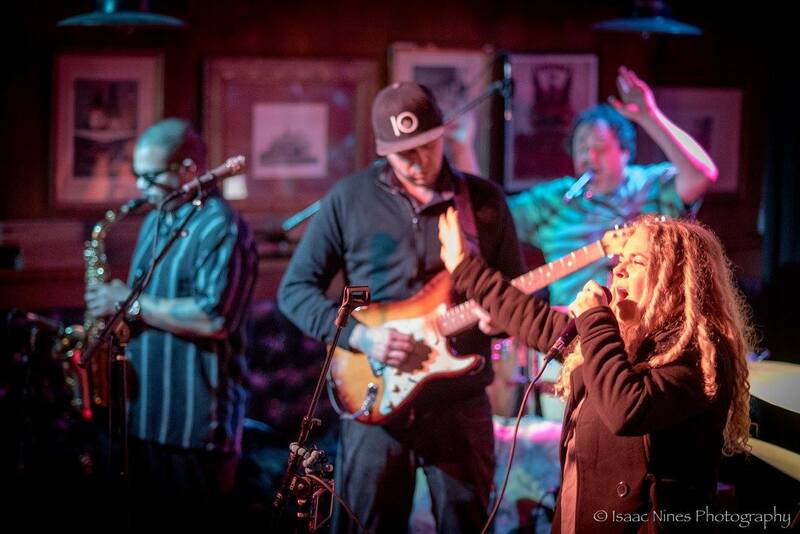 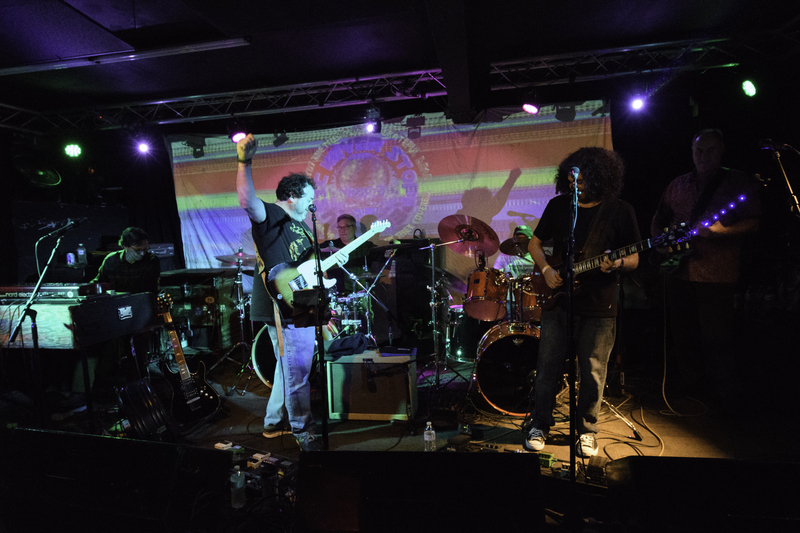 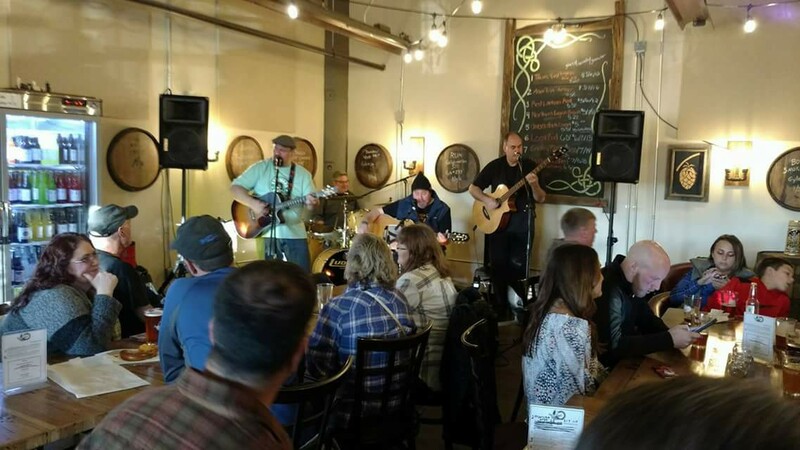 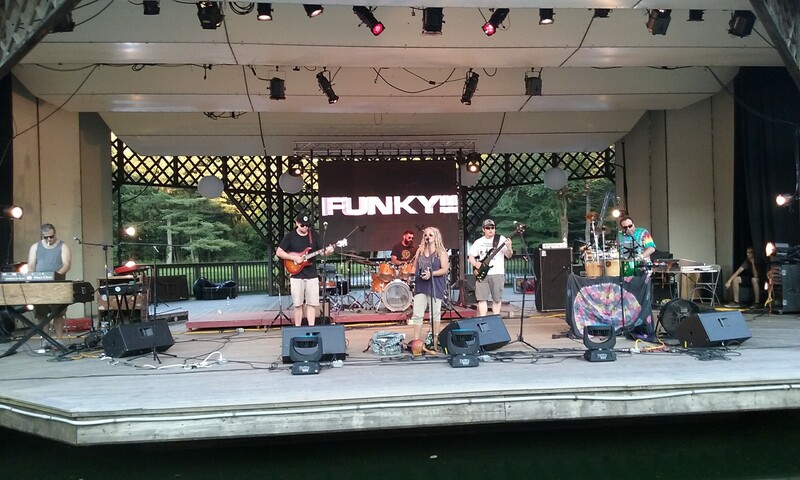 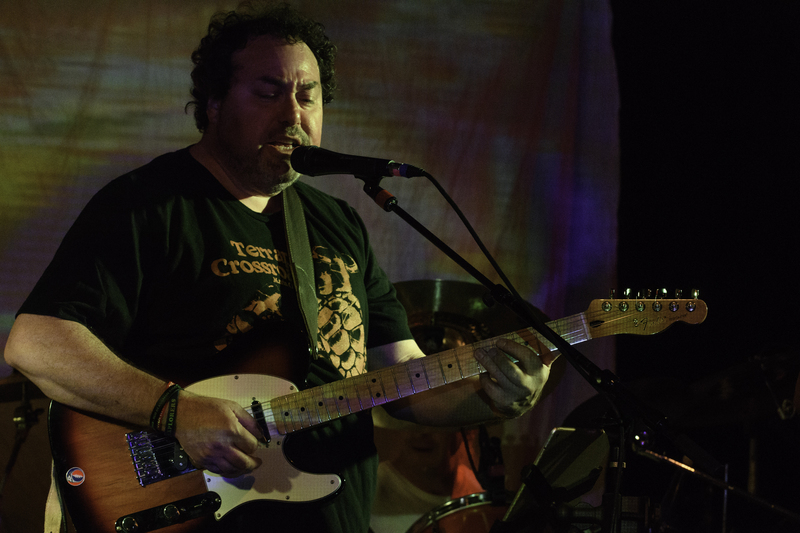 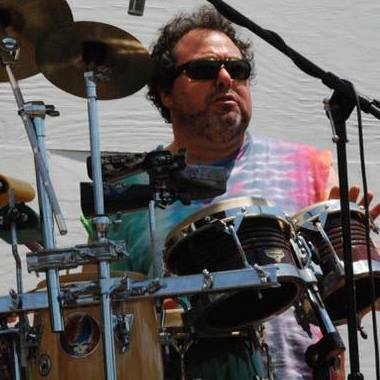 RGB – The Rob Glassman Band, is a fun, entertaining CT-based New England jamband, known for their great jams and energy. 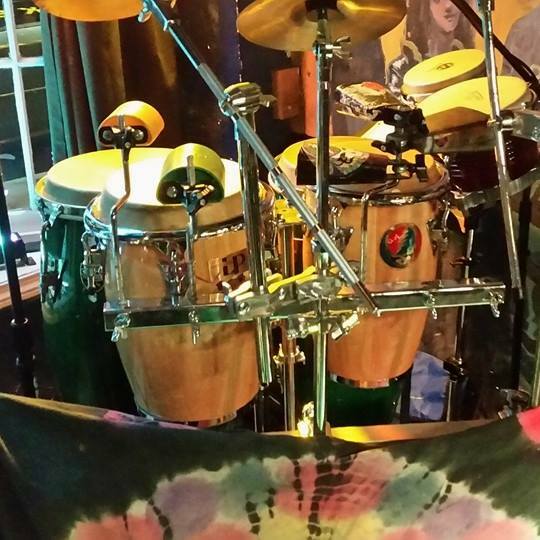 The Rolling Stones, Bob Dylan, and more, including even a few Motown tunes. 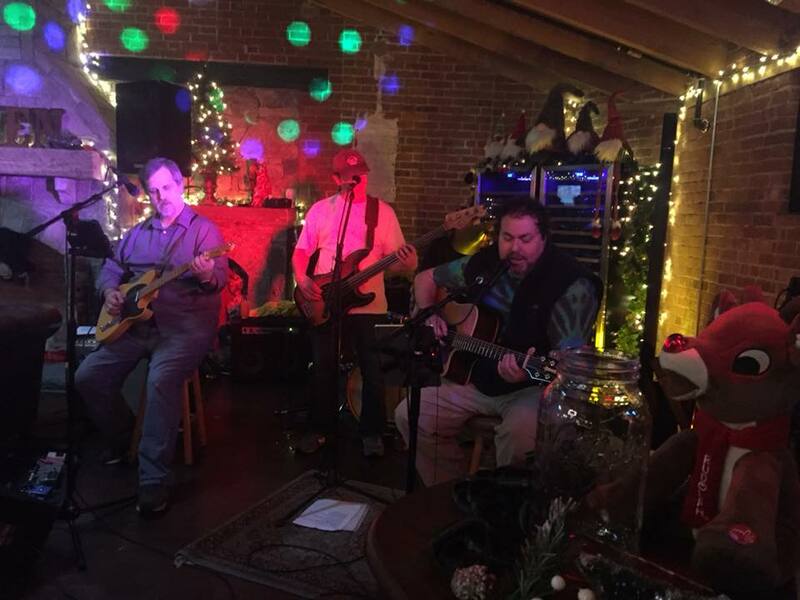 RGB is a regular at CT’s biggest Fair,The Durham Fair, and also plays many other big and small stages across New England. 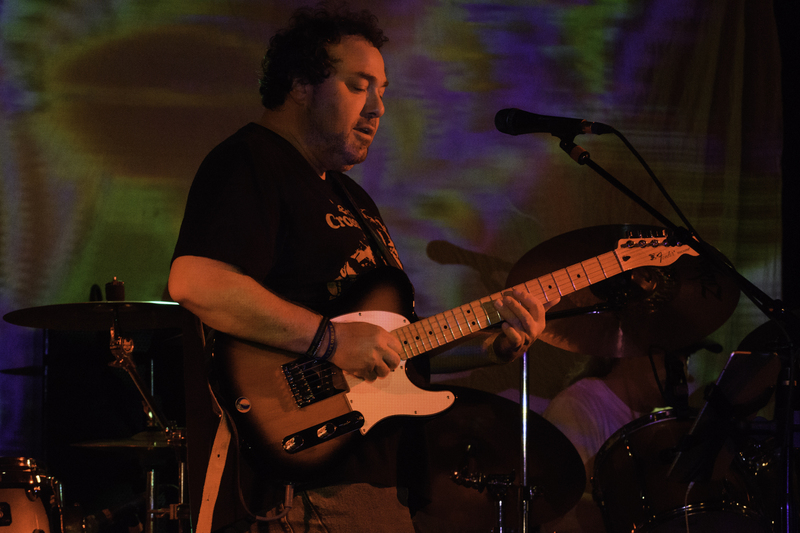 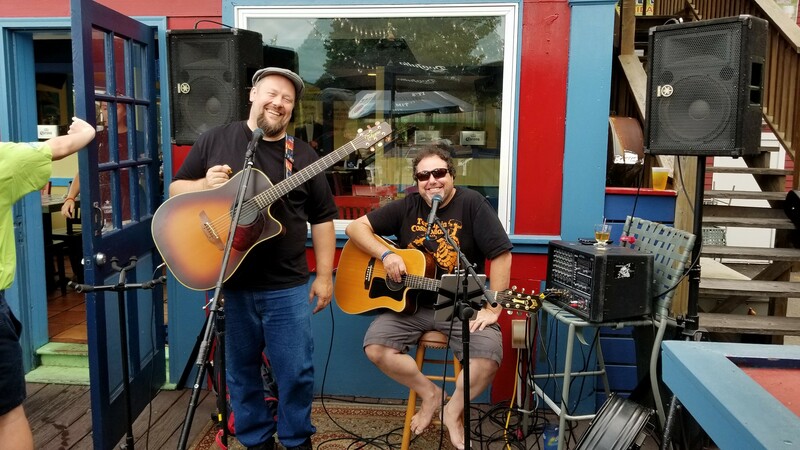 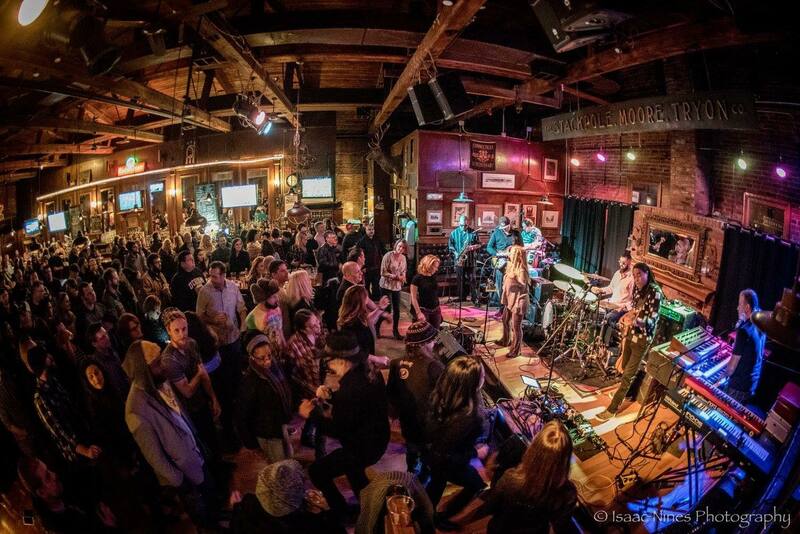 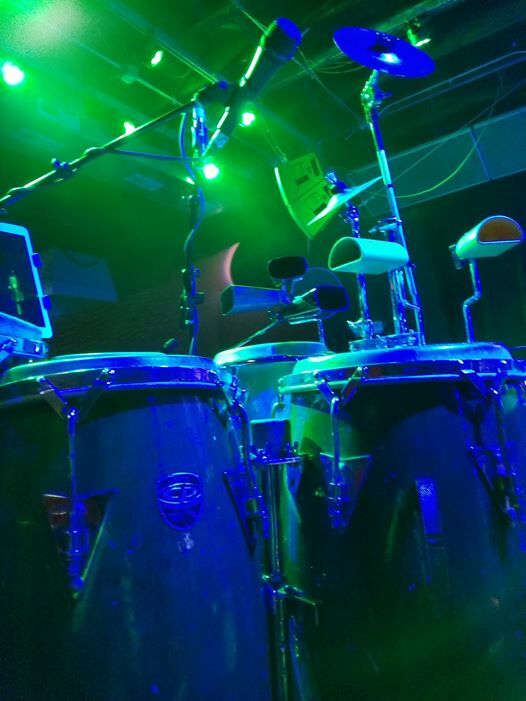 RGB sets are quite groovin, often flowin’ from one song into the next, mixing standard jams with lots of free-flowing, improvisational jams, entertaining audiences with plenty of energy and positive vibes.